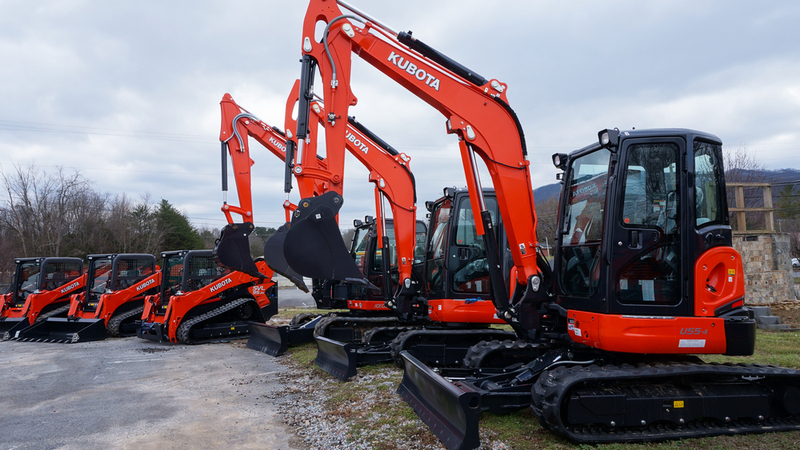 Johnson City Kubota offers a full line up of construction grade Kubota Track Loaders, Excavators, and Tractor loader backhoes. 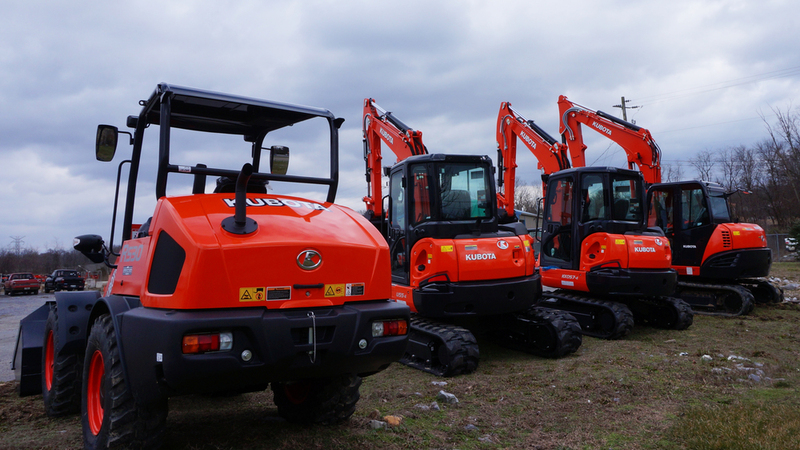 These heavy duty machines are ready for any job you have. Ask us about our 0% financing deals. 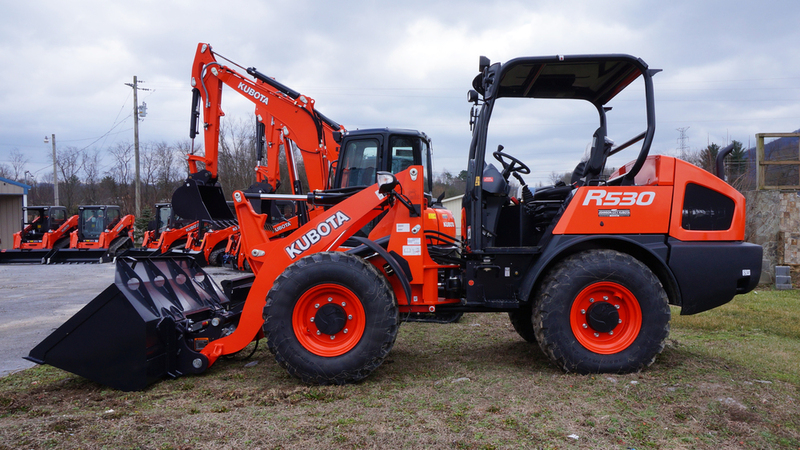 If you are interested in Kubota Construction Equipment, contact us at 423-928-8882 or come in today for a test drive.